In May 1967 Arab armies began assembling long the frontiers with Israel. At the same time General Gamal Abdel Nasser of Egypt ordered a blockade of the Gulf of Aqaba. General Moshe Dayan, Israel's Minister of Defence, decided on a pre-emptive strike. 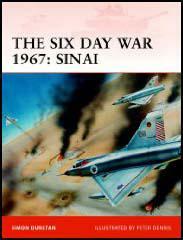 On 5th June, 1967, the Israeli airforce bombed the airfields in Egypt, Syria, Iraq and Jordan. Egyptian tanks were also destroyed in Sinai and the Israeli army reached the Suez Canal and the west bank of the Jordan river on 7th June. Over the next three days the Israelis captured the Golan Heights and territory in Syria. 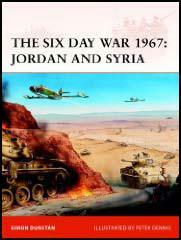 The Six-Day War reopened the Gulf of Aqaba. It also gave them control over the West Bank of Jordan and the 600,000 Arabs living in that area.